For more information visit London School of Planning and Management website. students carrying out a technician role in a commercial organisation which has good internal training and requires examined knowledge to complement this training programme. Please get in touch with the admissions team for more information related to entry requirements. You can visit London School of Planning and Management website and chat with the agents for more information. Successful completion of this qualification provides learners the opportunity for a wide range of academic progressions including progression to relevant Level 5 Diplomas. 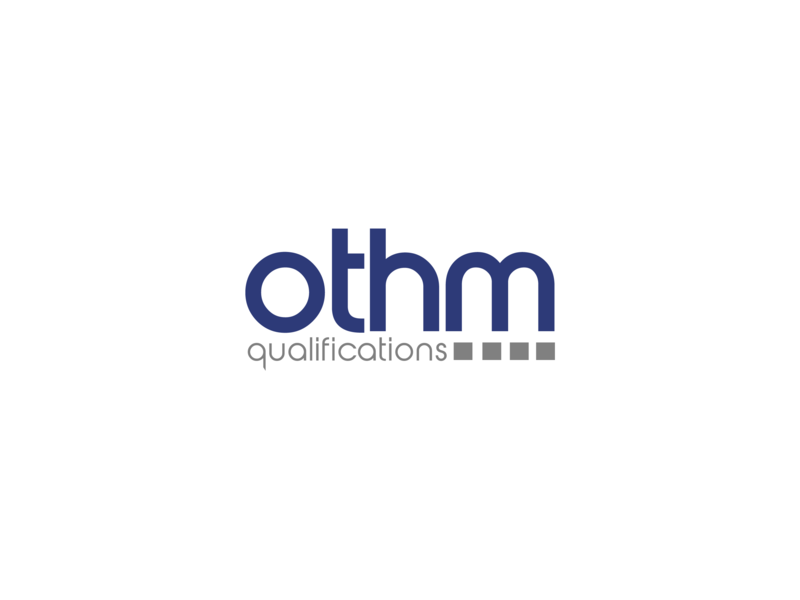 As this qualification is approved and regulated by Ofqual (Office of the Qualifications and Examinations Regulation), learners are eligible to gain direct entry into Year 2 of a three-year UK Bachelor’s degree programme.